The 2014 Grammy Awards were presented at Staples Center in Los Angeles Sunday night, and Facebook said some 6.3 million users were responsible for more than 13.5 million interactions related to the event. Macklemore and Ryan Lewis winning best new artist. Beyoncé and Jay-Z opening the show. 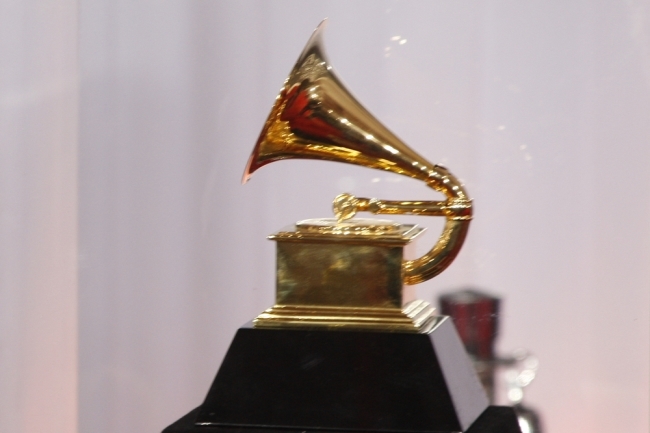 Readers: Did you interact with Facebook during Sunday Night’s Grammy Awards?